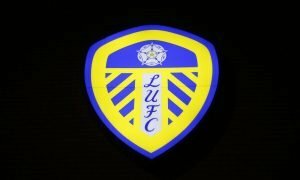 Focus: Only one thing can derail Leeds United now - Verdict | The Transfer Tavern | News, breakdown and analysis on all things football! What a weekend it was for Leeds United and their hopes of securing automatic promotion. After Sheffield United conceded a last-gasp equaliser at Bramall Lane against Millwall, the Whites knew that they had a golden opportunity to extend the gap between them and their Yorkshire rivals. In-front of a raucous crowd at Elland Road, Marcelo Bielsa’s side dominated possession of the ball but had to be patient against a stubborn Sheffield Wednesday who were looking to edge closer to the play-off positions in the Championship. 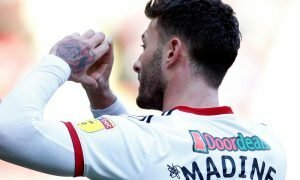 After the Whites squandered a myriad of chances, they finally scored the all-important goal that as Jack Harrison converted a Pablo Hernandez cross to secure a vital victory. With just four left to play this season, Leeds now not only have a three-point advantage over Chris Wilder’s Blades but are also back in contention for the league title following Norwich City’s unexpected draw on Sunday against Wigan Athletic. 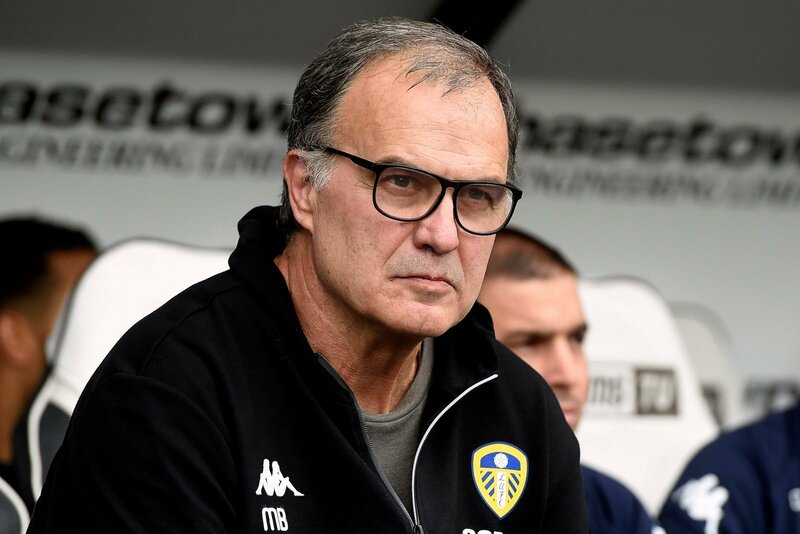 Given the current situation that their club find themselves in, you would forgive Whites supporters for getting carried away yet for Bielsa, it is imperative that he keeps his players focused on the job in hand. Although the Argentine will be confident that his side can secure the ten points needed to guarantee automatic promotion, he will be wary of the challenges that are still to come. Leeds host Wigan on Good Friday before facing a tricky trip to Brentford on Easter Monday with a defeat in either fixture potentially opening the door for the Blades to leapfrog them. If the Whites can replicate their two previous performances over the next three weeks, they should breeze towards a top-two finish yet by thinking too far ahead, they could end up losing out in what has been arguably their best campaign in the last fifteen years. 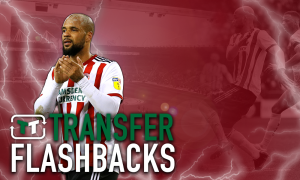 What do you think Leeds fans? How confident are you that your side now has what it takes to secure promotion in May? Are there any fixtures left in particular that worry you? Get in touch below.